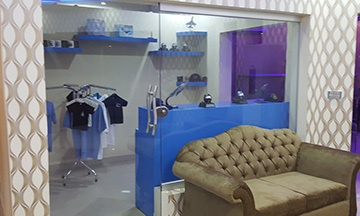 Our Falcon Shop offers a wide verity of PAF Related souvenirs. 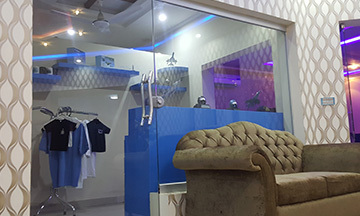 The shop is offering these items at very reasonable prices. 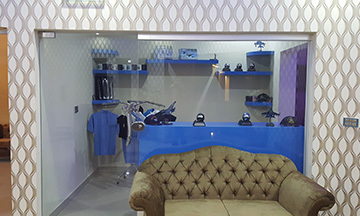 Visit our Falcon Shop and buy yourself a nice gift or for any friend with a proud feeling of being a supporter of Pakistan Air Force.